Description: The sales and marketing departments of a top mobile operator needed to monitor client opinions in real time during the launch of a new product. 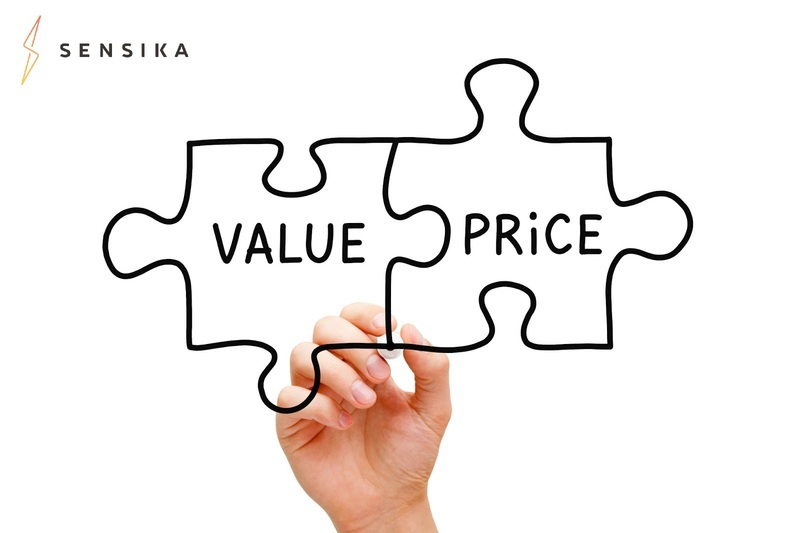 Two hours post launch Sensika surfaced above-the-threshold trend of high pricing complaints pulled from user postings in Twitter and Facebook. Furthermore, the system provided the marketing team with the means to analyse and conclude that the accepted telecom sponsored price would gravitate around the one in a neighbouring market where the launch preceded the one in the domestic market. Price adjustments were made and the price was amended, which unleashed sales within 2 weeks. Benefit: Fast delivery of conclusive and actionable insights. Speed up of the fact gathering process by a factor of 10. Previously the marketing department used 90 man-days to perform research of similar size and complexity on a much limited information base. The Sensika-facilitated analysis was accomplished within 2 days by 2 employees. Financial gain via spared direct expenses of 14,700 USD (within this research task only).